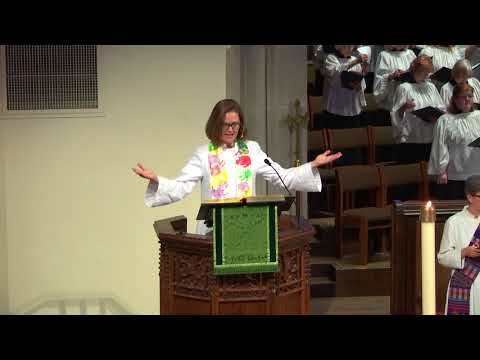 West End United Methodist Church / Sermons & Services · Whose Authority? The chief priests and elders come to Jesus as he is teaching and question his authority – “By what authority are you doing these things . . ?” Instead of answering directly, Jesus asks them a similar question about John the Baptist. Feeling a trap any way they might have answered, the officials decline to answer. Sometimes, declining to answer is an answer in itself. By whose authority do we minister?